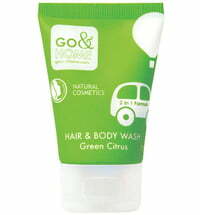 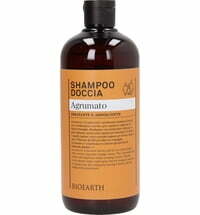 The practical shampoo and shower gel has refreshing and invigorating properties. 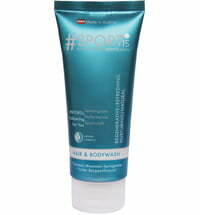 An antioxidant-rich, stimulating and refreshing formula that is perfect for use after working out. 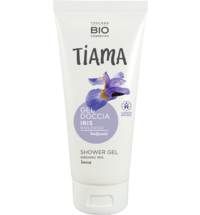 Furthermore, it can be used as a cleanser after swimming as it protects the skin and hair from salt, chlorine and other chemical substances. 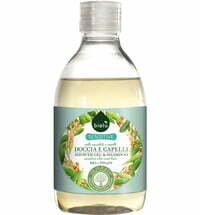 Dilute a small amount with warm water and use to cleanse the hair and body. 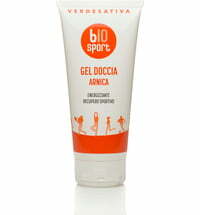 Ideal for after a workout or when travelling.